When you live on the Gulf Coast, you start eating Gumbo at a very young age. All the local restaurants serve homemade Gumbo and all the Women can make it. 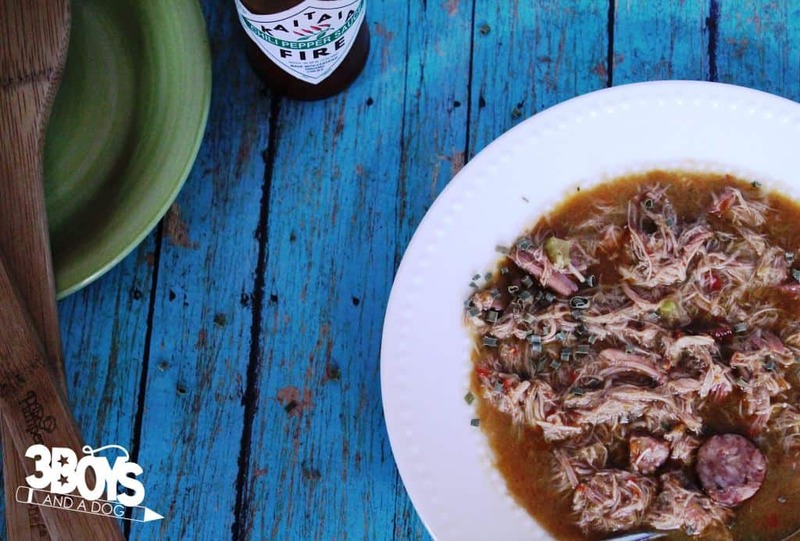 You grow up stirring roux and smelling the delicious scent of Gumbo warming on the stove. You learn that just about anything can go into a pot of Gumbo to make it yummy. You also learn that if it doesn’t have some type of seafood in it, the folks around here don’t really consider it Gumbo! However… if like me, you are severely allergic to shellfish of all types you don’t get to have this fantastic concoction of the Gulf Coast. So, you have to learn to make a pot of gumbo that people still consider Gumbo – even if it has no Seafood! Do not heat it back up quickly. Do a low heat to get it to the right temperature. You need a gumbo pot or you are NOT going to have room for all this goodness… you are talking at least 12-15 servings depending on how much veggies and “stuff” you add. Serve over white rice with potato salad and saltine crackers – oh so yum! And, “some like it hot” so be sure to have some of your favorite hot sauce on hand. 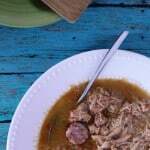 Chicken, sausage, and a host of veggies combine into this Gulf Coast staple – Gumbo! Boil chicken pieces and celery in enough water to leave 1 gallon of broth. Remove chicken from broth when tender. Cool, remove skin, and debone. Return to broth and add bell-pepper & bullion cubes sallow to simmer. Cook over medium heat until tender, then add to chicken and broth. Add chopped sausage (I ½ into discs and the other half into little chunks – basically cut each dish into fourths. ), salt, pepper, Worcestershire, bullions, salt, peppers, and other seasonings and return to boiling. Reduce heat and simmer for 15 minutes – check consistency. If it is too thick, add broth. If too thin add more roux. 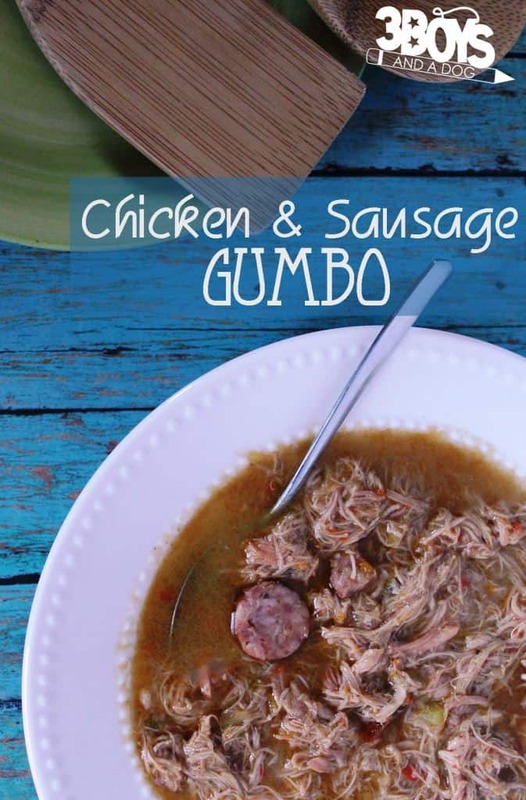 Here are a few of my favorite Gumbo making goodies! Remember, things are different if you want to make it a Seafood Gumbo!